Rose and Noah on their return to Chicago, and the United Center. No, the parade Friday wasn’t for Derrick Rose and Joakim Noah returning to Chicago. But as much as Rose and Noah hoped, wished and envisioned it would be them someday making Chicago feel proud, Rose, nevertheless, said he was thrilled for Chicago. Rose, talking to reporters after Knicks practice in the United Center. Rose, the Englewood native and Simeon High School star, has been part of the Chicago fabric for almost 20 years, as a prep basketball phenomenon and then as the No. 1 draft pick of the Bulls and the NBA’s youngest ever Most Valuable Player. Though Rose did so unobtrusively, he was one of the more community oriented Chicago athletes. He often joined Father Michael Phleger in the youth social activism in the troubled South Side and made the largest ever charitable gift of a Chicago athlete, a $1 million donation to the non profit After School Matters for teenage out of school programs. So it was ironic that in the homecoming for Rose and Noah, Chicago was celebrating a championship. Just not the one they expected. It’s a long way off there with the Knicks starting 1-3. Rose has started well, averaging 16.3 points on 44.6 percent shooting. Noah is averaging two points, 7.5 rebounds and 5.5 assists. 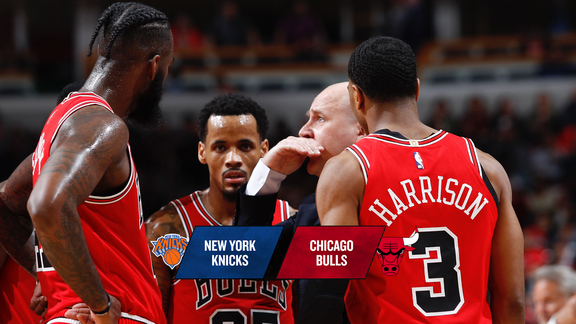 The Bulls are 3-1 and looking to rebound from the Wednesday loss in Boston with a game also Saturday in Indianapolis. The Bulls are planning video highlight presentations for Rose and Noah, whose tenure with the Bulls ended in disappointment last season missing the playoffs. But it had many more highlights with a run to the 2011 conference finals, the most successful Bulls team since the 1990s championships. They seemed on the verge of the greatness the Chicago Cubs achieved, but were stopped by injuries. 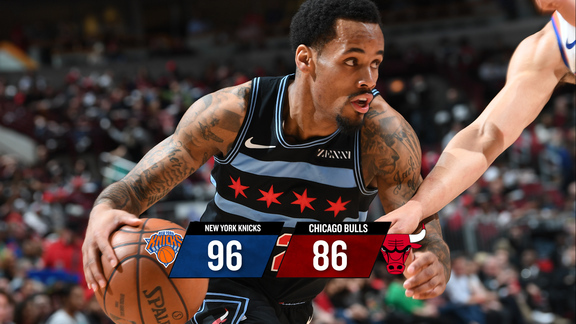 “It felt weird (coming into the United Center as a Knick), but at the same time I have a job to do, and that’s to come here and try to get on the right page,” said Rose. “It’s my hometown. Of course I missed it. I haven’t been gone from the city this long since college. So this is all new to me. But my biggest thing right now is trying to win games in New York. “I don’t know what to expect (being introduced at the game),” Rose said. “This is all new to me. First time being traded, first time being in this building, being on the opponent team. All this is new to me, so I don’t really know what to expect. That’s (the reaction) not for me to judge that. Whatever their decisions are, to cheer for me, boo for me, that’s their opinions on how they express it. My job, like I said, is to get back on track. We’ve lost two in a row, and we’re just trying to figure out what’s best for this team. Neither Rose nor Noah spent time with their former teammates. 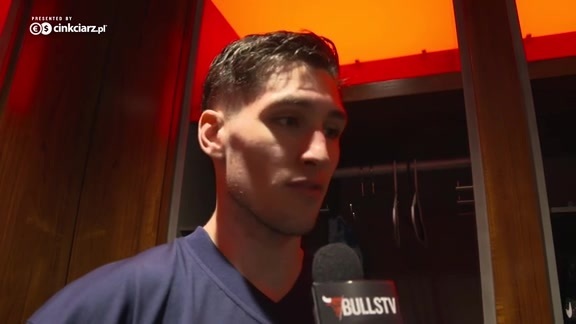 Noah said he spoke with Taj Gibson and mentioned how much he enjoyed seeing equipment guru John Ligmanowski on arriving in the United Center Friday. “It’s a little different; I see the people in Chicago are in a good mood today for a lot of reasons,” said Noah with a wry smile. “It’s an exciting time in Chicago. “It’s different (for me). I’m used to battling in this building wearing a Bulls uniform. I’m wearing a different uniform. It’s a work in progress; feels good to be home. We’ve got to a lot of work to do, but I am doing what I love. Just enjoying the process and getting back on the court. Feeling pretty healthy so I’m pretty happy about that. 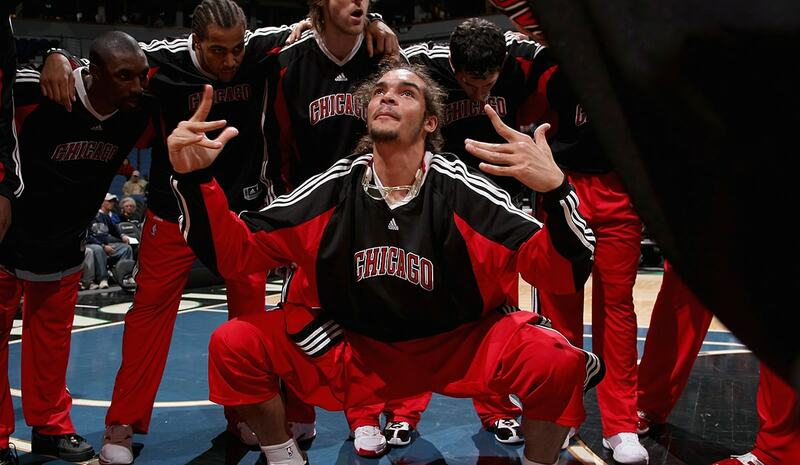 “This is Game 4, but I can see the Bulls are playing very well and I’m happy for them,” said Noah. “That’s what battling is all about. 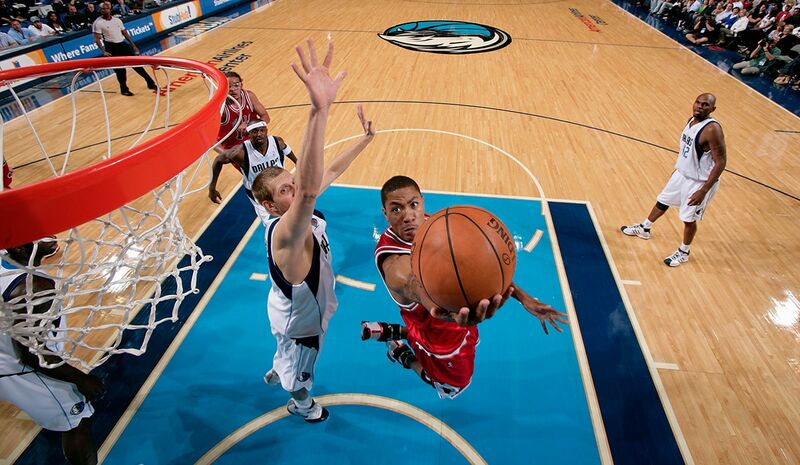 I fought very hard in this building every time I put on that Bulls uniform; that means a lot to me. I have no regrets. It was a special time in my life. It’s always tough to go through injuries. As a player you want to be out there and play. Just being out there feeling great I’m not somebody who takes that for granted. I’ve been out for a while. Just getting back on the court, competing, that feels great. It seems like this (Bulls team) is a happy group. They enjoy being around one another. That’s good. That’s what it’s all about. That’s how it should be. I wish everybody well. I’m not here wanting the Bulls to lose or anything like that. It’s not like that. Just tonight, though. “Yeah, I think it was time for change,” Noah agreed about his and Rose’s divorce from the Bulls. “There’s no question about that. I look back on it and I was definitely frustrated. There was definitely a lot of adversity going on. Now I can look back at it and see where things went wrong. It’s not about blaming one person. Everybody in that locker room is good people. It’s just (stuff) happens. It’s a locker room. At the end of the day, the things I remember the most are good memories from everybody. I have no hard feelings towards anybody.